*) It's a multi-star movie. 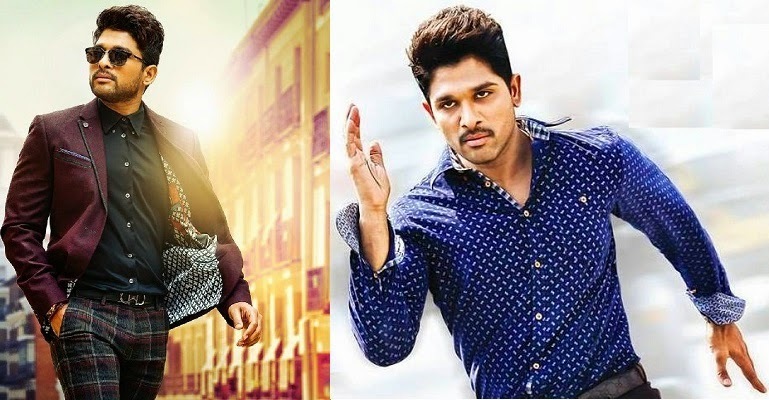 It's another complete family entertain movie, from the trio 'Allu Arjun', Trivikram and DSP, after Julai. The tagline for the movie-title is 'Values are Asset'. The story is about 'human/family values'. *) Director Trivikram direction is very good for this movie. Dialogues are excellent. *) Stylish Star Allu Arjun performance (in action, dance and fight scenes) is excellent. *) Ali comedy is excellent. *) Veera Kannadiga Upendra performance is excellent. Even though, there is an excellent song for him. He is well known actor to Telugu people. He is another rebel star in Telugu films. This movie is a fresh reentry for him, after a long time. *) Heroines Samantha, Nithya and Adah S are acted very well. Samantha is in lead role. Others are in supporting characters. *) Rajendra Prasad action is completely different from all his other movies. His action is very good. Sneha action looks very natural. Guest appearance of Prakash Raj is very nice. *) Music Director Devisri Prasad has given excellent music for this movie. All songs are excellent with lyrics. 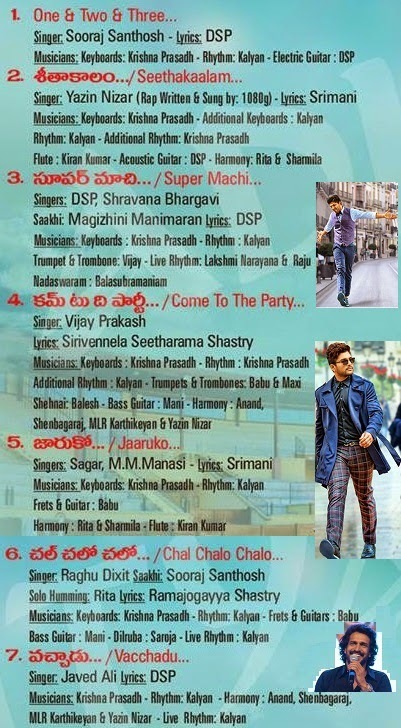 All are situation oriented songs. Background music is also excellent. *) It looks like there are many actors in this movie. But, we may not feel it while watching the movie. Because, everyone is suited for their roles very well. -> A complete Family Entertainer Movie. Must watchable movie. Gets repeated audience easily. Very natural screen-play. It attracts 'class and mass audience'. -> Direction/Story moulds the Hero. 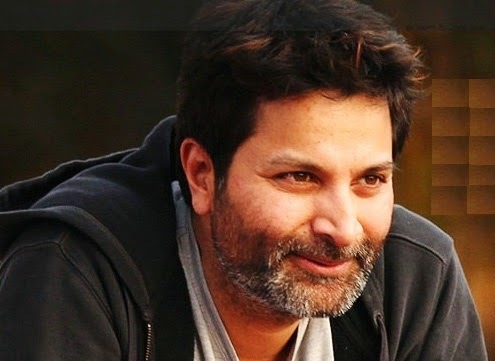 Trivikram movie is a milestone in Hero's career. -> Very clean and clear Script work ( Dialogues, lyrics, and comedy ). Especially, dialogues are like taste-buds. Purity in words. Dialogue delivery in specific scenes. Few words about epics in dialogues. There will be few English words in the songs, to attract youth. -> Comedy is in major role in story narration. -> Excellent Sunil comedy episodes that are included in Story. -> Hero ( Decent; Very Simple but Strong; Gives importance to Moral/Human/Family Values; Logical, Ethical and Judgement oriented mindset; Challenger; and Investigator ). -> One innocent Heroine. She proposes Hero first. -> Excellency in Songs/Music selection. At least one party/celebration song. -> No violence. Even the fights are as per situation. -> No unparliamentary words in dialogues/lyrics. -> Each movie is like a Diamond from the Gold Medallist by Education/Profession. *) The pre-climax drama would have been better. *) The song Vachchadu is an excellent song, that tells about Upendra character in this movie. But, his background story would have been chosen differently, i.e., other than factionism. *) Nithya looks very short in a song Jaaruko.